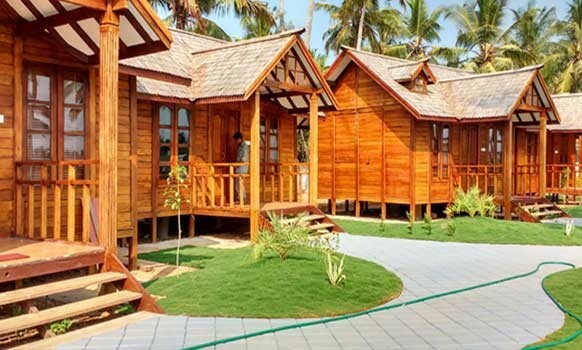 Blending the old and new world charm is KTDCs Bekal Beach Camp at Bekal, Kasaragod. 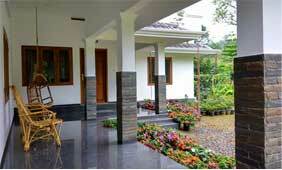 The resort offers amazing views of the Bekal Coastline as well as the historic Bekal Fort. 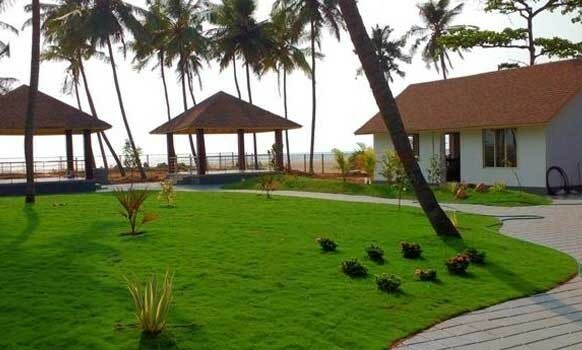 KTDC gives you the chance of exploring the serene destination of Bekal with a stay at its Bekal Beach Camp. 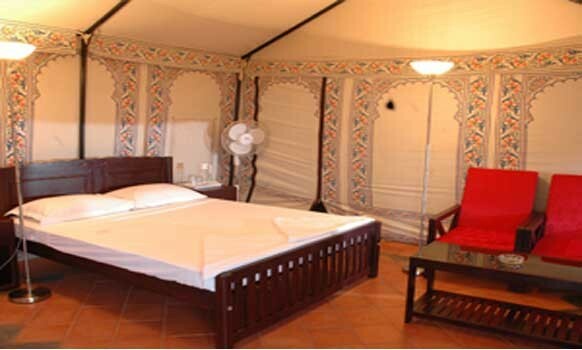 This resort is themed in a camp style, with its 30 Tented Cottage Resort Rooms, with all the facilities for a comfortable stay. 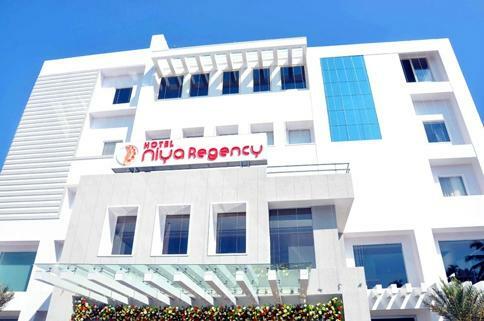 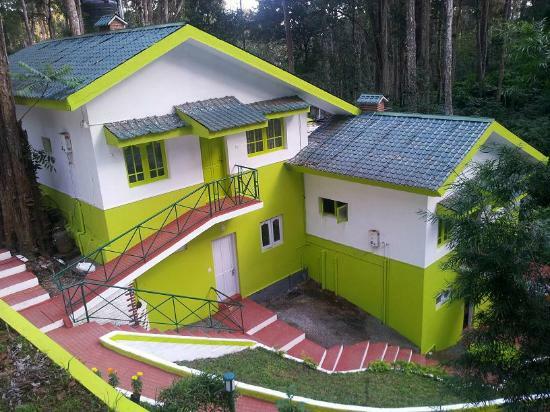 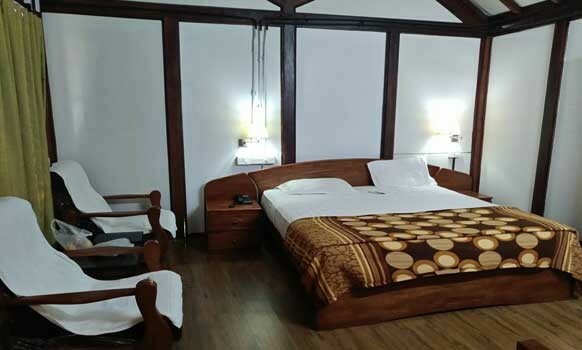 The resort has been designed in such a way that you can enjoy the morning/evening leisure walks and for children there is a park adjacent to the resort.